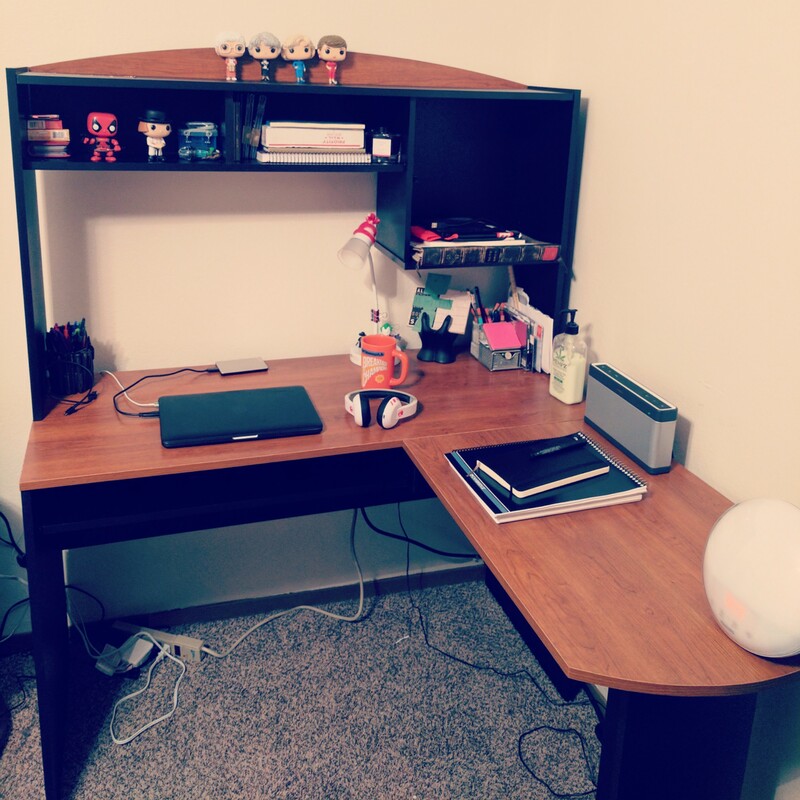 A few weeks back, I was lucky enough to be able to get myself a new desk. My writing space is feeling much more welcoming now. All that’s left to find is the right chair.